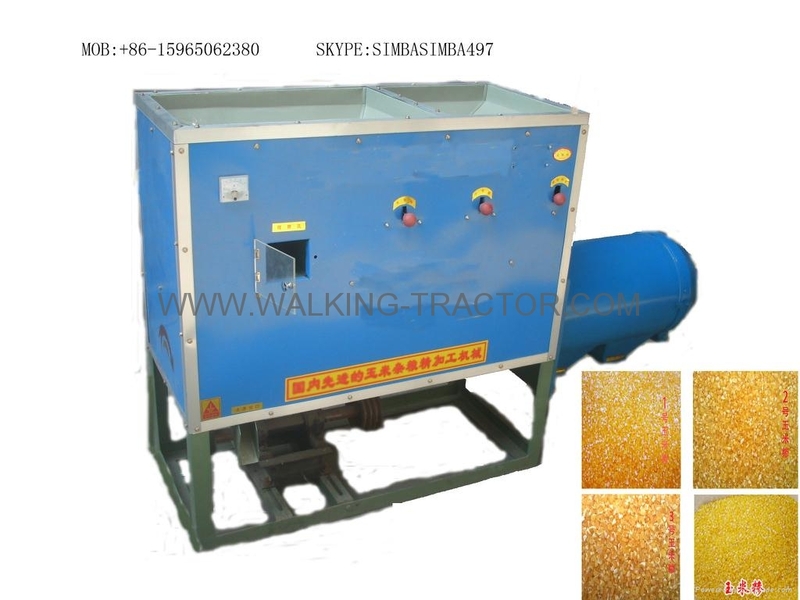 model:6FW-C1 Efficiency :250-400 kg / H net removal rate: 98% Power: above 7.5kw dimensions: 1800x500x1100mm weight:150KGS IT need add water to the corn when it milling. Feature:Corn one complete cleaning, peeling, in addition to embryo, to the roots, to the black cord, broken, take grits, grading, polishing. Beautiful appearance, convenient operation, reliable performance, environmental protection, use of a machine.